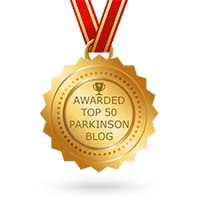 Angela and I have been contributing articles to ParkinsonsDisease.net for almost two years. Health Union (HU)’s mission is to inspire people to live better with challenging health conditions. The HU Living With podcast this week is from an interview we did last year at their headquarters. 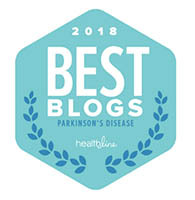 In this podcast, we discuss relationships, living well with Parkinson’s disease, and a few tidbits that we have learned. Angela and Karl Robb have been married over 20 years and Karl has had Parkinson’s disease for over 30 years. Hear their outlook on illness and keeping positive. 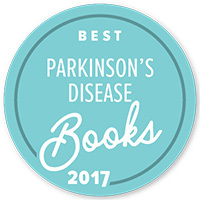 Based on recent events, I have encountered and spoken with a variety of people from around the United States in the Parkinson’s disease (PD) community who have unfulfilled needs and are in need of unmet specific resources. Local, state, and federal agencies can only do so much and PD organizations are doing the best that they can to assist the growing need.